Barigui Park. Photo Credit: Luiz Costa/SMCS. Secretary of culture of various cities in the southern region will gather in Curitiba, next Wednesday and Thursday (9 E10), to discuss topics covering the main difficulties of the municipalities in the cultural area. 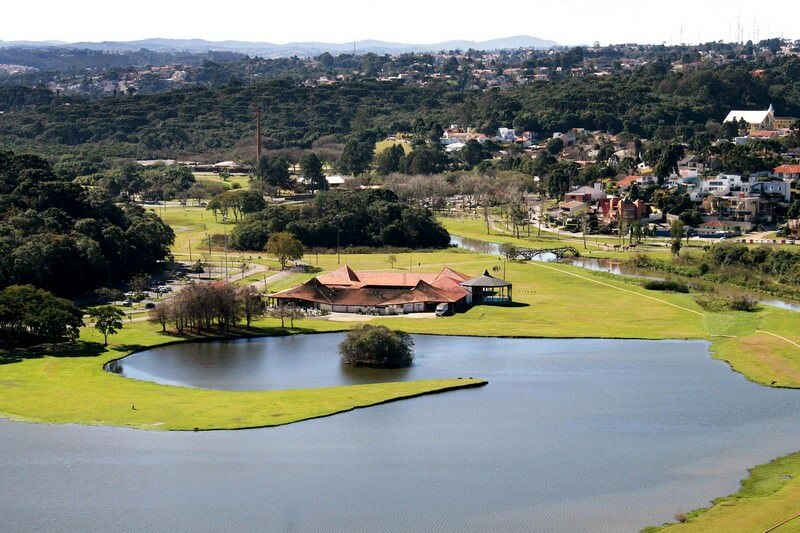 The meeting will be held at the Barigüi Park Acts and happens in parallel with the Regional meeting of the southern region, promoted by the Brazilian Association of Municipalities. The meeting of managers of culture is promoted by the ABM in partnership with Fundação Cultural de Curitiba, and it starts with a cultural program for participants, from Wednesday 6:00 pm (9). The lectures start at 9:00 on Thursday (10) and extend throughout the day. 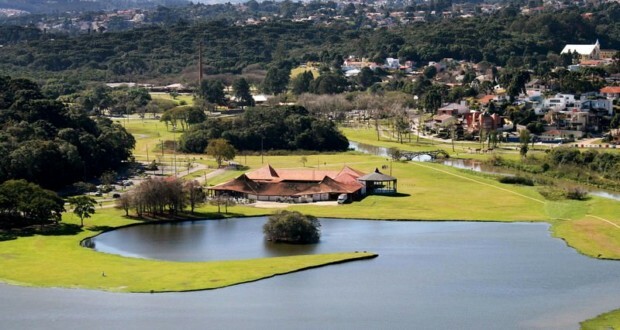 Speakers include municipal secretaries and administrators of culture of the municipalities of Porto Alegre, Caxias do Sul, Chapecó, Jundiaí, Campo Mourão, Pinewoods, Campo Largo and Curitiba. The meeting also attended by representatives of the Ministry of culture, the national film Agency (ANCINE) and "first Museum" and "Digital public library". The Brazilian Association of municipalities is conducting meetings of leaders of the cultural area in the five regions of the country, with the aim of promoting the training of managers and strengthen the relationship between municipalities and Union. According to ABM, in the last decade, the federal Government expanded significantly the transfer of resources to the municipalities, However most of the prefectures ceases to receive that kind of money for lack of technical capacity for the elaboration, implementation and accountability of projects. With the regional meetings, the intention is to strengthen the dialogue between the Brazilian municipalities and the federal Government, so that the audience knows the programs offered and follow the progress of projects developed in partnership with the Union, no need to offset to Brasília.